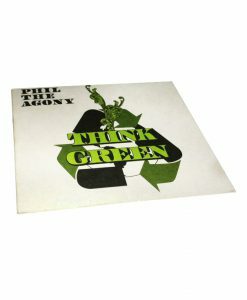 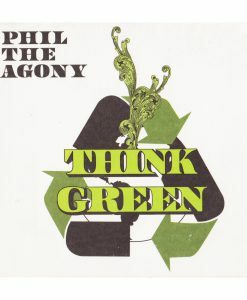 Strong Arm Steady is a West Coast super-group consisting Phil the Agony, Mitchy Slick and Krondon. 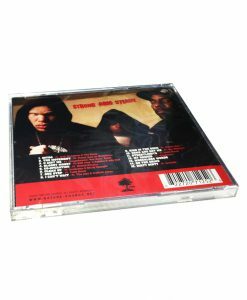 Over the years, the trio has toured relentlessly and pounded the mixtape circuit, independently distributing over 200,000 mixtapes worldwide. 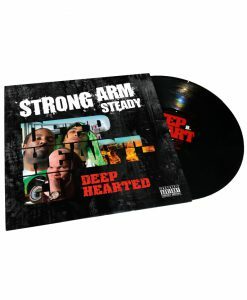 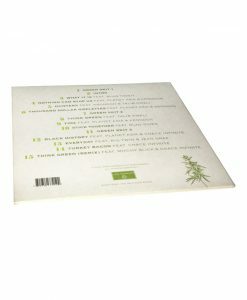 SAS's debut album Deep Hearted, (featuring Chamillionaire, Juvenile, Black Thought, Xzibit, Talib Kweli, Dilated Peoples, Ras Kass and more) is the culmination of years of hard work. 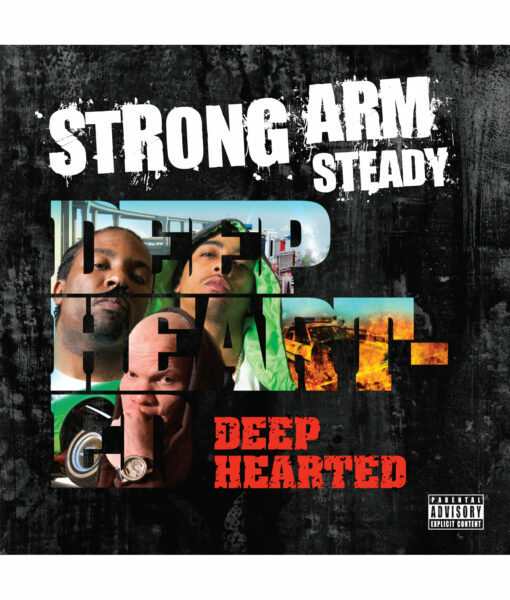 Their never-ending grind and consistent track record of creating great music shows why Strong Arm Steady is a force to be reckoned with.